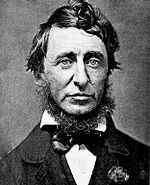 One thing that strikes the reader of Henry David Thoreau’s book The Maine Woods is that he is describing a region under incessant threat of industrial capitalism. There is a struggle for survival at the heart of this book between the expansionist forces of New England capitalism and a more diverse world sheltered in the woods of Maine. 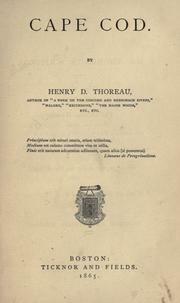 The book consists of three essays written by Thoreau after three separate trips to the Maine forests. 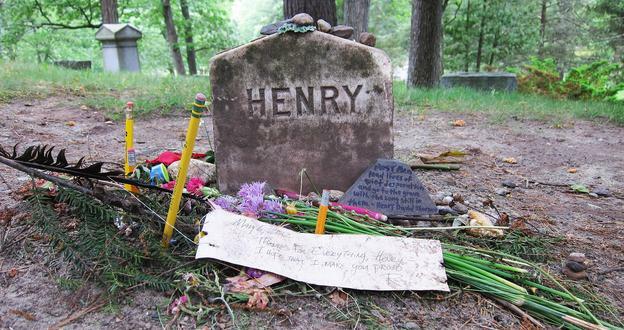 The first was in 1846, when he was living in Walden. 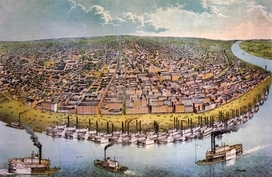 The second was in 1853. The final trip was in 1857. A close analysis (which I will not do here) will suggests a gradual erosion of the wilderness in the face of expanding American capitalism. With these tours we are really seeing different stages of this conquest. 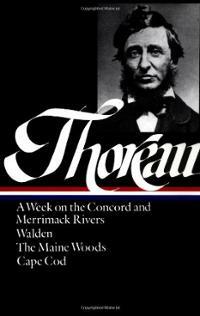 Thoreau finds much appealing about Maine compared to Massachusetts, but cannot help but notice that that world is under growing stress. 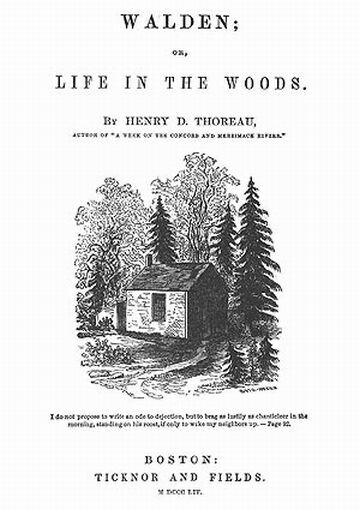 The works Thoreau published during his life were really philosophical tracts that were presented as autobiographical narratives of his time living with nature. A Week was about a river trip. 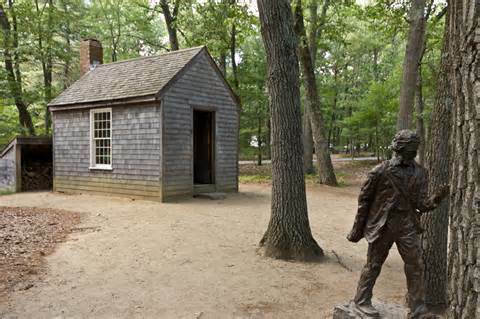 Walden, of course, was about his two years living near Walden pond. They can be read for the naturalistic value they offer, but mostly we approach those texts for what they say about Thoreau’s values and philosophy. The Maine Woods is much closer to a real travelogue. The only hope for the yet pristine parts of the Maine forests was that the United States may have already looked beyond New England and, by the 1850s, was more interested in exploiting and settling the “great West.” Yet even this is a false hope. 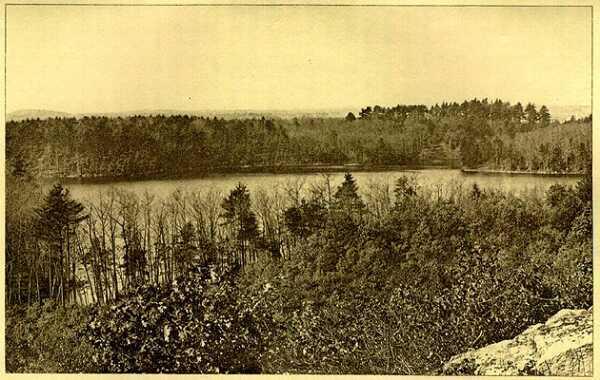 For Thoreau, Bangor stands as a cancerous tumor in the middle of the woods. The forests are alive still but only for the moment. 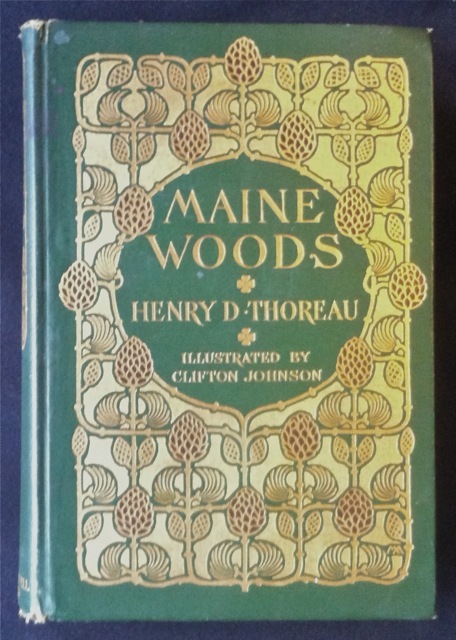 So, although The Maine Woods is clearly one of Thoreau’s less well-known works and overshadowed by Walden and his great essays, it is historically significant and should be understand in the environmental history of the United States. In a world without wild spaces anymore, it is not always that useful go back to the imagined pristine wilderness. As much as Thoreau believes it exists, he did not understand how the Indians used and misused the natural world even centuries before whites arrived to the Americas. More useful, perhaps, is to look at the original crimes that led to the triumph of capital over the commons. Without fully knowing it, Thoreau did this in The Maine Woods. While describing the forests of Maine he was looking into the seizure of the commons. How this happened, where, when, and by whom are some of the most important historical questions of our time as we struggle to restore the commons before capital succeeds in the destruction of all life. I do not want to give the wrong idea. 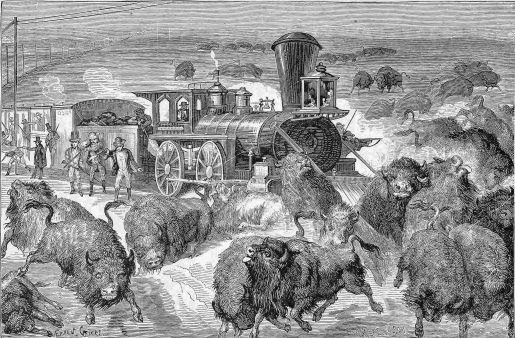 Francis Parkman’s The Oregon Trail is not a Social Darwinian text, creating an odious racial taxonomy of the “American” West. However, statements like this were hard to look away from as I was reading the second half of the book. Parkman was by no means an egalitarian. In his massive history France and England in North America, he explained the failure of the French empire in religious terms (blaming their Catholicism) and often exposed other prejudices. Late in life, he wrote a polemic against women’s suffrage. 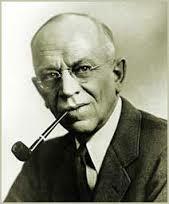 In fact, he was quite active in the anti-suffrage movement. Pretty much all of his historical works whitewash black Americans and slavery. We do see here, his intense interest in American Indian life, which runs through his historical scholarship. 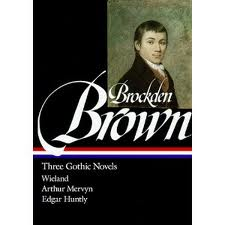 His first major work was a history of the Pontiac revolt. I do not want to say that this translated into respect or a belief in equality. He never backtracked from racial superiority in the writing of The Oregon Trail, but he does hover around an attitude of respect, even when making clear to his readers that the Indians of the plains are not the threat that they some believe them to be. 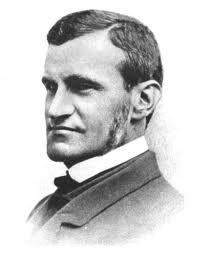 Parkman’s real purpose of his Western travels, recorded in The Oregon Trail, was to experience the life of the Sioux (Ogillallah) first hand. He does this for a month or so before returning home. Readers hoping for a start to finish narrative of the Oregon trail itself will be disappointed, and despite the title of the original version (The California and Oregon Trail), he has nothing to say about the West coast destinations of the migrants. His major conclusion about Indians, derived from his travels, was that they were fundamentally capricious and rather silly in their beliefs. “A grand scene of gambling was going forward with all the appropriate formalities. They players were staking on the chance issue of the game their ornaments, their horses, and as the excitement rose, their garments, and even their weapons; for desperate gambling is not confined to the halls of Paris. 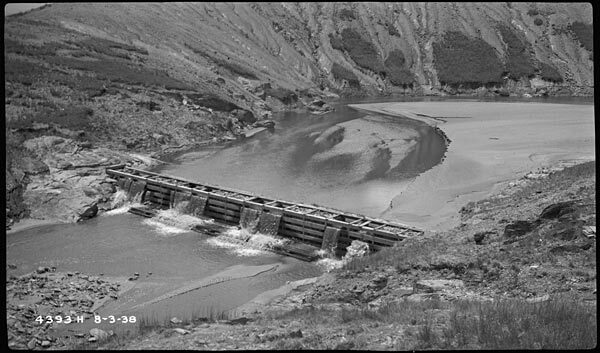 The men of the plains and the forests no less resort to it as a violent but grateful relief to the tedious monotony of their lives, which alternative between fierce excitement and listless inaction.” (208) He thinks this capriciousness leads to inaction and ineffectiveness in war and in interactions with whites. 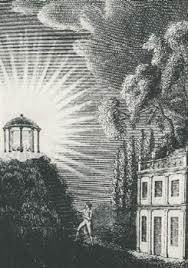 In his view, it was also evidence of a type of passivity, a disturbing acceptance of fate. He describes a fairly impressive war-party and goes through great pains describing how brave the warriors were, how they could suffer torture and death. But, “when suffering from a protracted disorder, an Indian will often abandon himself to his supposed destiny, pine away and die, the victim of his own imagination.” (214) To make the point clear, the chapter ends with a comment on the pathetic dismantling of the war-party after all the “fasting, dreaming, and calling upon the Great Spirit.” (214) Examples of this run throughout his reportage. He is amazed a battle where no one was hurt yet many bullets and arrows were expended. He reports on what he sees as irrational sloth, contributing to the debased and desolate environment. When Parkman returns to his guides, and Fort Laramie, he returns to reporting on the more international population of migrants following the Santa Fe Trail. There are hints in the final hundred pages of The Oregon Trail of dark foreshadowing about just how horrible the consequences of this migrant would be for the environment and people of the West. They met one armed migrant who claimed that he had a mission during his travels of killing an Indian. Encounters like this convince us immediately that despite the often festive nature of both the migrants and the Indians along the trail, as well as the elaborate rules of the game described in the last post, there was always a brutal reality of violence and power below the surface. For what were these migrants, ultimately, if not the extension of white American power over the continent? The hints of environmental devastation are just as strong. People slaughtering snakes and keeping trophies. The constant sounds of axes levelling forests. 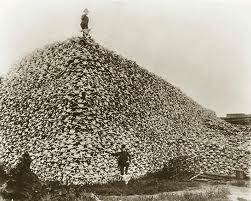 The slaughter of the buffalo. Bears being frightened and chased off by armed gangs of migrants. Parkman admits some of this impact openly. “We soon came in sight of [Bent’s Fort], for it is visible from a considerable distance, standing with its high clay walls in the midst of the scorching plains. It seemed as if a swarm of locusts had invaded the country. The grass for miles was cropped close by the hoses of General Kearney’s soldierly.” (276) As is well known, the buffalo hunts took on a festive atmosphere and were engaged in for sport, more than need. One of his companions challenged: “Do you see them buffalo? 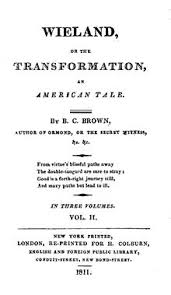 Now I bet any man I’ll go and kill one with my yager.” (325) Parkman contributed to the prejudice of the expanding white America over the nature of the West. Several times he refers to the animals of the region (buffalo and sheep are two examples I recall) as being stupid and strangely clannish and arbitrary. This is not so different from how he interpreted the Indians he encountered. Not insignificantly, the final chapter of The Oregon Trail is called “The Settlement,” which describes both the return to St. Louis after Parkman’s frontier adventures but also the future of the West he toured, although he was not fully aware of it yet. “Little more than a hundred miles now separated us from the frontier settlements. The whole intervening country was a succession of verdant prairies, rising in broad swells and relived by trees clustering like an oasis around some spring, or following the course of a stream along some fertile hollow. These are the prairies of the poet and the novelist. We had left danger behind us. Nothing was to be feared from the Indians of this region, the Sacs and Foxes, the Kanzas, and the Osages.” (337) The reason for this comparative peace was that this land and these people were already consumed by the United States’ empire.